What if there was nothing in the way of you expressing exactly what you wanted to in the moment. Have you ever thought of that? A multitude of examples have placed themselves in my path this week…so here are a couple of them. I adore dancing in most all of it’s forms for to me it sets the body free to explore the boundaries of timing, space, limitations (or not!) and freedom of expression in our finite bodies expressing from an infinite source. Besides that it can be fun! For all of those non-dancers out there, do not despair…this video may entice you to wiggle just a little. Just try to stay still! I can see those toes moving! For all of you dancers out there I am certain this will delight you…and I wish I had a video cam focused on you right now as I just know that you are movin and groovin – footloose! Thank you to Cheryl Richardson’s weekly newsletter for this video. I often find bits of wisdom from her newsletters and would recommend that you sign up to receive it. Just click here: www.cherylrichardson.com to subscribe and go to “Newsletter”. 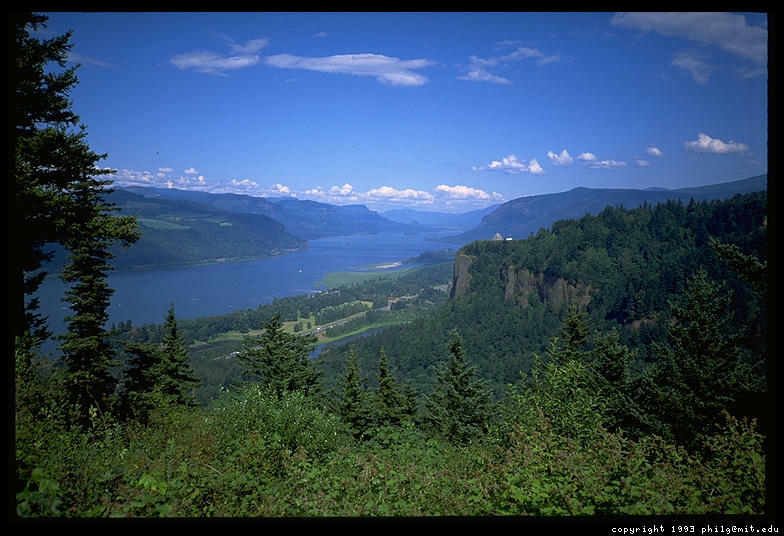 The Columbia Gorge in Oregon is breathtaking (or should I say breath giving) especially this time of year in the transition season of Fall soon to come. I am fortunate to be able to be in the heart of it within a couple of hours, and this past weekend found me there. 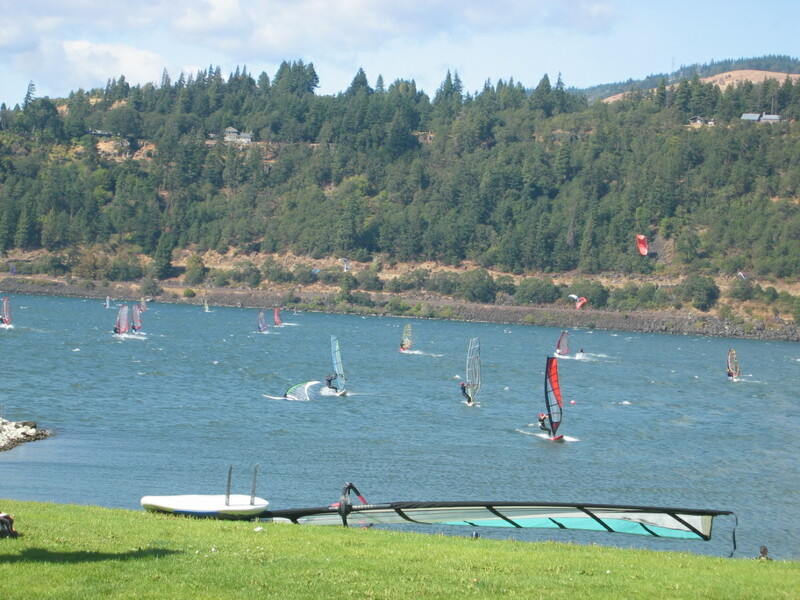 Being the wind surfing capitol of the world, Hood River is a spectacular place to have the experience of sailing along the water propelled by the ever present wind – or to merely watch from on shore and vicariously enjoy this “cutting loose” sport. 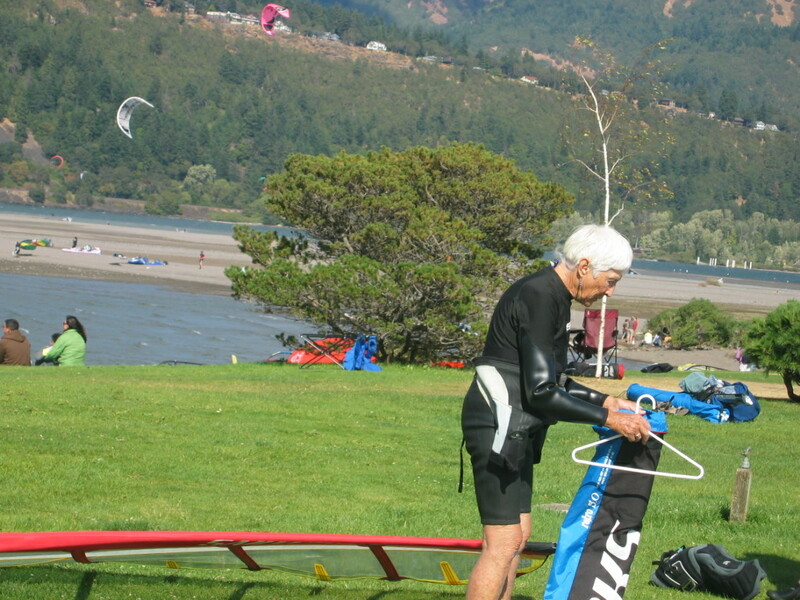 After being taken captive by a beautiful older woman (looking to be in her 70’s!) who was busily instructing a man about 20 years younger than her on “how to do it”, I decided that this was an experience that I just had to try (next season mind you). Usually going up to people to connect with them I held back this time being content to watch this wildly free woman in action. She was the “queen bee” of this particular area and seemed to have admirers everywhere….and what was she doing? She was expressing every bit of herself and seemed to be savoring every moment of it. She delighted and entranced me – a real life WildlyFreeWoman cutting loose. And...this is the woman, earrings and all! So…ask yourself this question one more time. What if there was nothing in the way of you expressing yourself exactly the way you want in the moment. Julia Cameron has you finish this sentence using your imagination: If the best of all possible worlds were reality……. Now take this a step further and begin to make the best a reality by doing things a little bit differently every day. Have fun!! 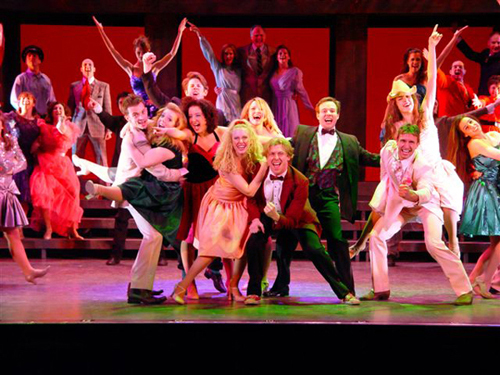 Cut Loose!